« Join 3XW on December 1st from 6pm to 8pm for Free Beer, Door Prizes and news on comics and wrestling. This entry was posted on November 20, 2010 at 11:07 am	and is filed under Uncategorized. 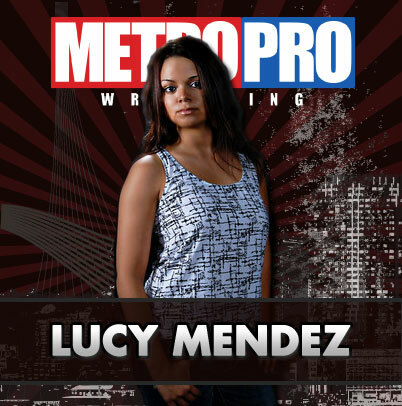 Tagged: Amy Hennig, Angel, Barrio Boyz, Domino Rivera, Lucy Mendez, Metro Pro Sports, Metro pro Wrestling, Missouri Wrestling Revival, MWR, WLW, World League Wrestling. You can follow any responses to this entry through the RSS 2.0 feed. You can leave a response, or trackback from your own site.